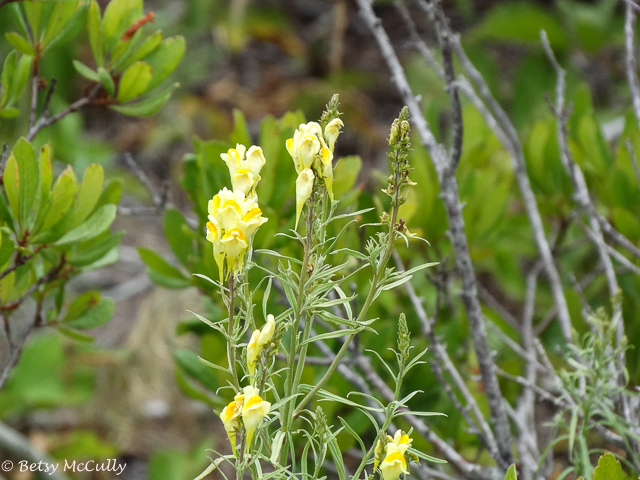 Butter-and-Eggs Toadflax (Linaria vulgaris). Plantaginaceae. Non-native, naturalized. Throughout. Meadows and fields. Long Island, 2015.